BT's fledgling internet TV service - BT Vision - has got off to an incredibly slow start. It attracted only 5,000 customers in its first few months, and banking group Morgan Stanley estimates that 40 per cent of viewers are BT employees. That makes it less popular that failed BBC soap Eldorado . However BT says the low viewing figures are inline with expectations, according to Broadband TV News , partly because the big marketing campaign for the service won't kick off until spring. Even BT isn't really selling up the service, preferring to push its HomeHub service instead. 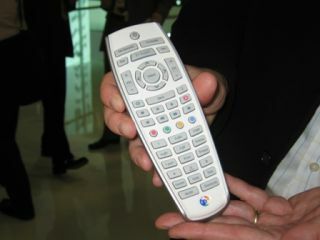 BT Vision hopes to get three million customers by 2010.